Are you hopelessly devoted to Grease? Would you gladly spend all your summer nights watching the movie? 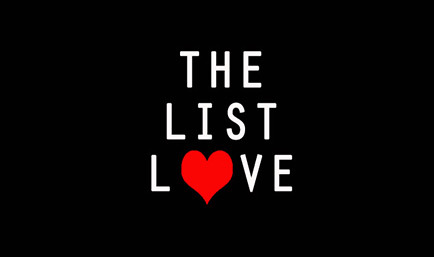 Whether you’re a beauty school dropout or were born to hand jive, you are bound to have fallen in love with one of the most popular musicals in history. 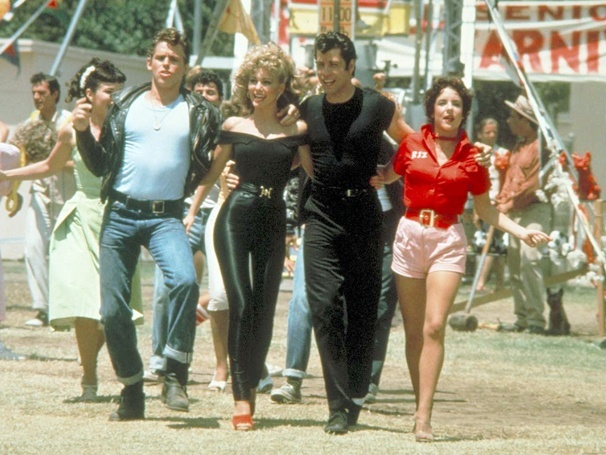 Take a look at these little-known facts about Grease. There are worse things you could do. 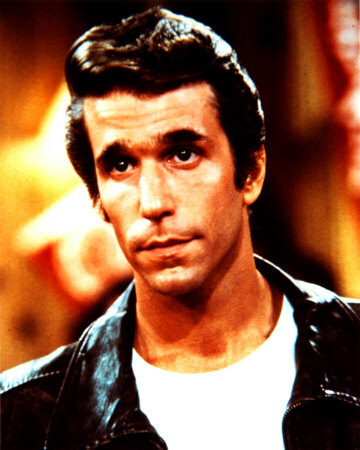 Danny Zuko was originally supposed to be played by another leather jacket wearing smoothie, Henry Wrinkler – the Fonz from Happy Dayz. But instead of saying aaay, he said nay, and so the role rightly went to John Travolta. 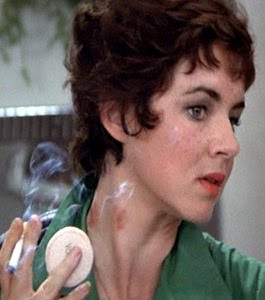 The hickies from Kenickie were real hickies that Jeff Conway (Kenickie) insisted on giving Stockard Channing (Rizzo). Hopelessly Devoted To You was never supposed to be in the film, and was written and filmed after the movie was wrapped, as the producers believed Olivia Newton John’s Sandy needed a big ballad. Grease hit Broadway before it hit our screens. 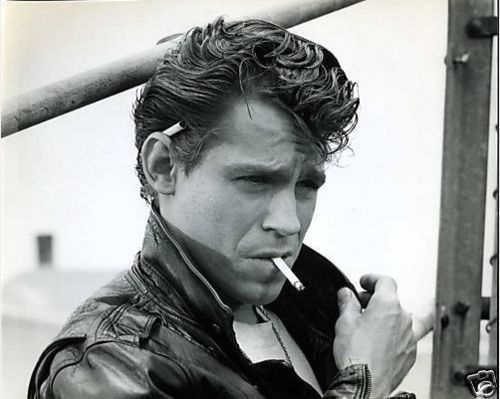 In the original stage production, Jeff Conway played Danny Zuko, whilst John Travolta played Doodie. Hollywood usually employs older cast members to portray high school teenagers, but some of the cast played roles well beyond their years. While John Travolta was 23 and Olivia Newton-John was 28, Stockard Channing was 33 years old! 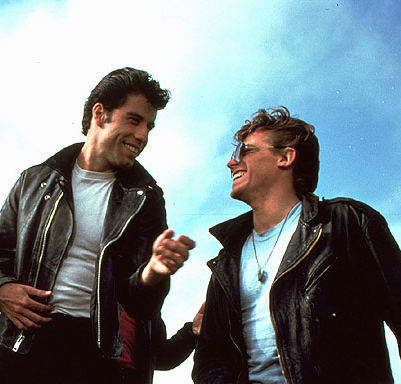 Grease made a deal with Coca-Cola for a product placement plan; however, the deal fell through after production wrapped up, and so all Coke products were blurred out of the film. As Jeff Conway was 6ft 1in, he had to slightly stoop to make John Travolta, who was 6ft 2in, appear taller. The film was release in Spain and Latin America as Brillantina, because the English translation of “Grease” translated to “fat” in Spanish. Olivia Newton-John wouldn’t agree to the role of Sandy until she was offered a screen test. The director gave in and they filmed the drive-in movie scene, with Olivia having a superb chemistry with John, and so she accepted the role. Remember the car race? The water on the ground was stagnant, which led to many of the cast members and extras becoming ill.
Read more movie facts from The List Love – the home of top 10 lists – and take a look at 10 Back to the Future Facts We Can’t Believe You Haven’t Read. Ha! We’re glad to surprise you, Nicole!